Electronic Cigarette World, Australia brings you the Kanger Subox Mini Mod Kit. ** Currently Available in Black and White colour only ** Please specify colour during checkout as a comment. The Kanger Subox Mini Kit combines 2 of the most deservedly popular vaping products of 2015! The Kanger Subox Mini Kit is a cracking new mod starter kit which includes the unreleased KBOX Mini and the latest Subtank Mini! The Kanger Subtank Mini is everything you love from the previous versions but with improved airflow, a redesigned RBA deck for easier builds and new aqueous ceramic tank construction. The Kanger Subox Mini Kit is available in either Black or White colours. The Kanger Subox Mini Mod Kit is 510 threaded and requires 1 x 18650 High Amp battery (not included). The battery is easy to replace due to the twist-off tail cap. It is recommend a suitable battery is used, one which is capable of at least 20A constant discharge. 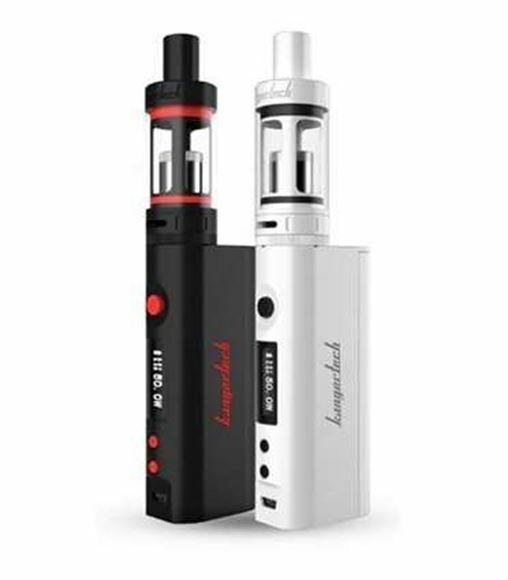 18650 BATTERIES ARE NOT INCLUDED WITH THE KANGER SUBOX MINI KIT.